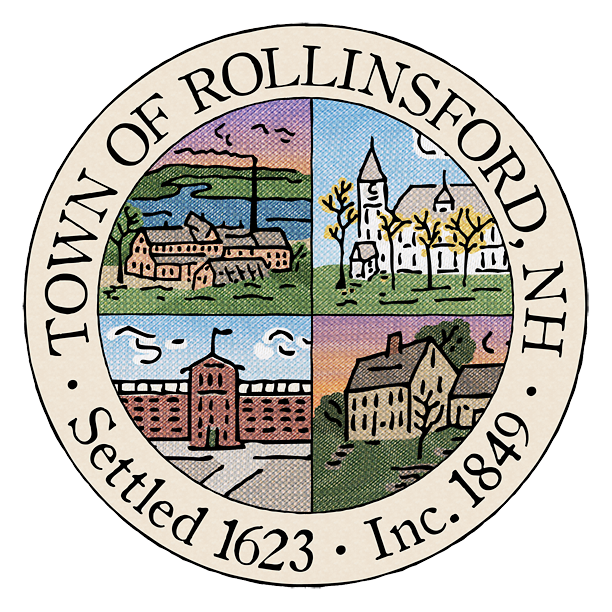 The Town of Rollinsford is accepting applications for a Transfer Station Attendant. Applicant must be able to work 16 hours per week. Current work days are Monday, 2PM to 7PM, Wednesday 7 AM to 12PM, Saturday 8AM to 2PM but change seasonally. Starting rate is $11.00 per hour. Applications available at the Rollinsford Town Hall, 667 Main Street. 742-2510. The Select Board will be meeting as scheduled Monday night.